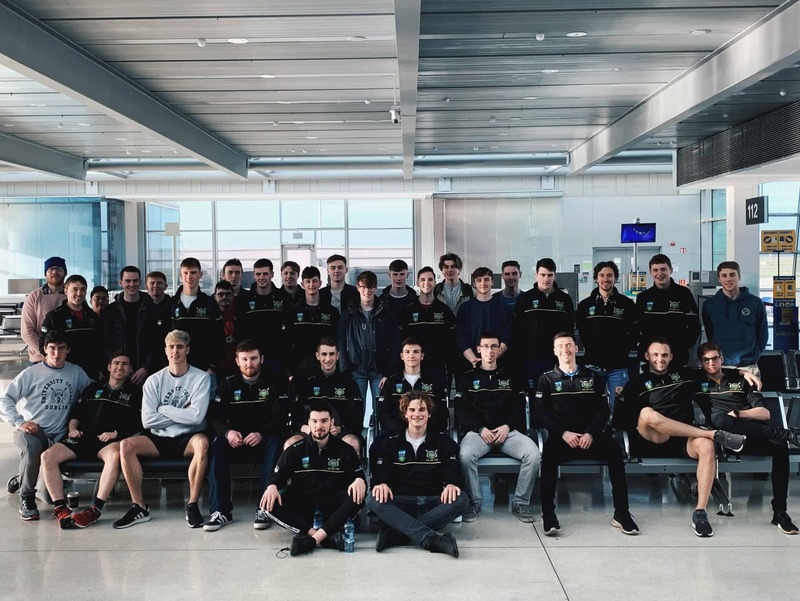 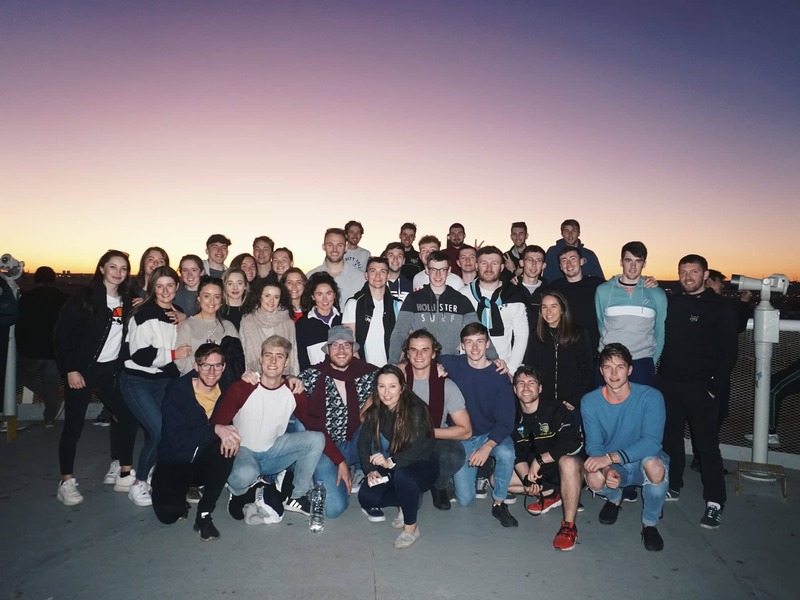 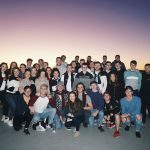 The 2019 edition of the annual Seville training camp was another huge success with a group of nearly 60 making the trip from UCD. 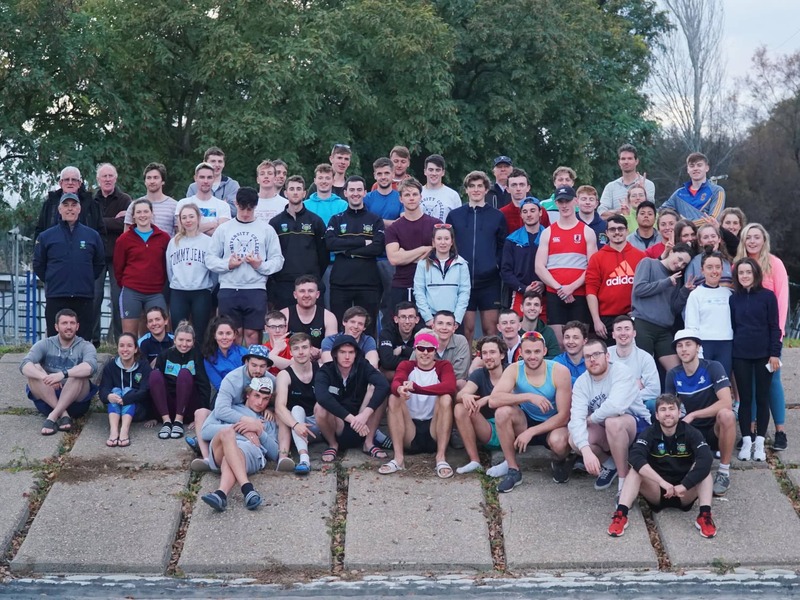 It was the biggest Senior Mens group in recent years with 32 oarsmen, 4 coxes and a coaching team of Martin Feeley, Niall Farrell and Sean Jacob joined by Novice Men (coached by Barry O’Connor) and Ladies Boat Club (coached by Tom Sullivan and John Murray) crews. 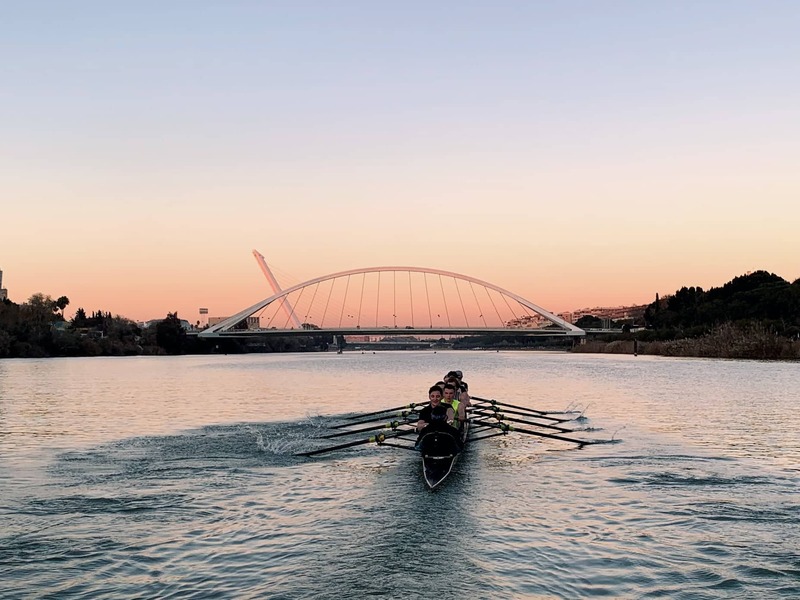 After a tense week leading up to departure, due to the threat of a Ryanair strike, the squad thankfully set off as planned on the 8th of January for 10 nights in the Seville sun at La Cartuja. 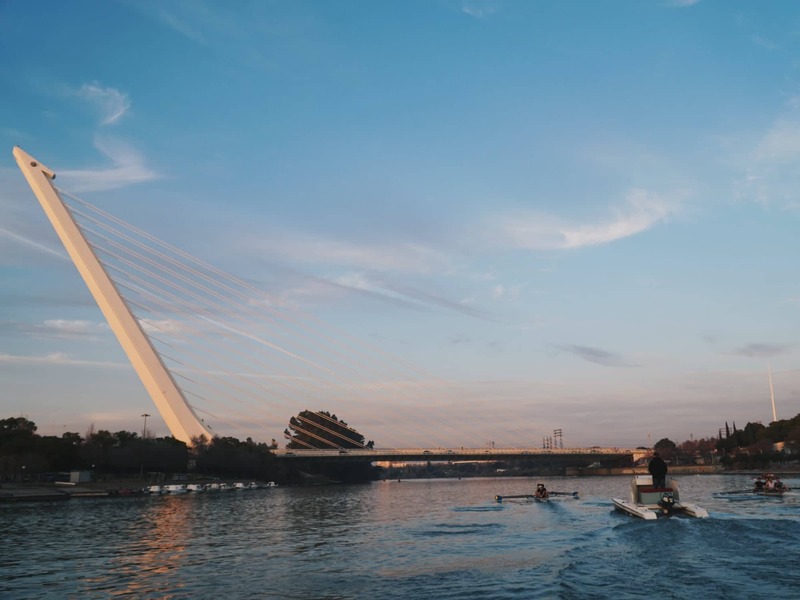 The weather was ideal with temperatures ranging between 16 and 18 degrees and little to no wind on most days, leading to flat calm water and warm conditions. 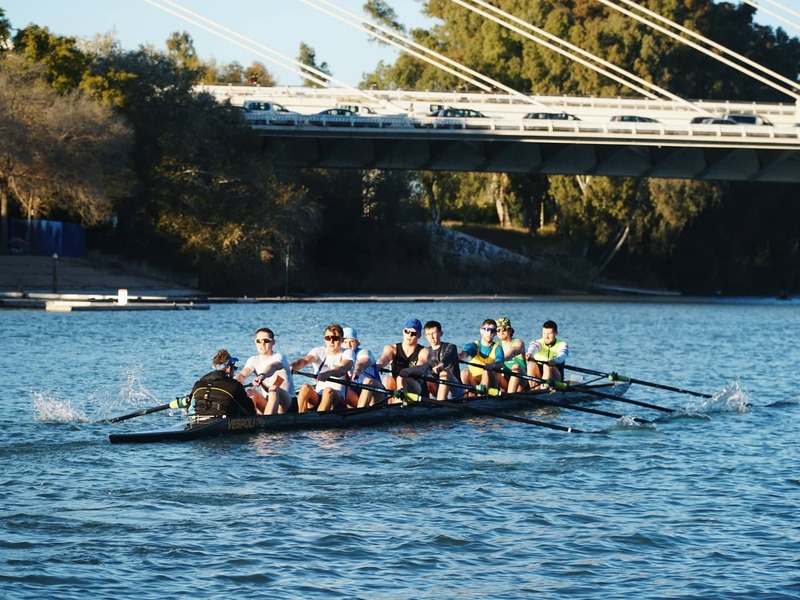 The training largely consisted of small boats through the first week, with the technique and skills learned brought into the 8+’s in the second week. 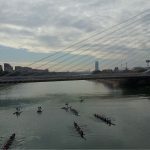 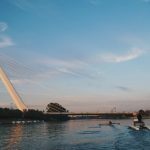 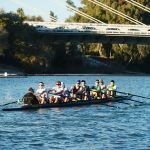 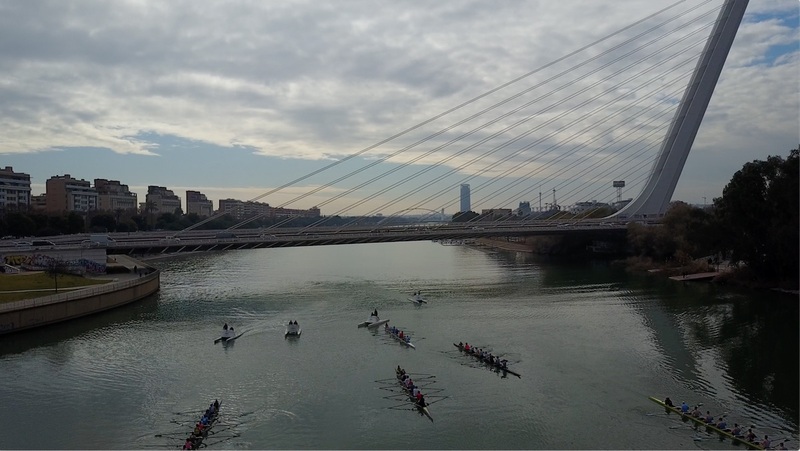 There were many vicious battle paddles up and down the Guadalquivir as expected, with the main focus of the camp to begin to identify the 2019 Gannon Crew. 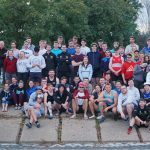 An unbelievable level of commitment and focus from each individual led to a fantastic performance as a squad over the course of the camp. 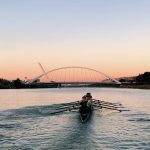 The traditional Seville timetrial on the final day was another excellent display of performance across the squad, as always, a sensational way to wrap up the training camp. 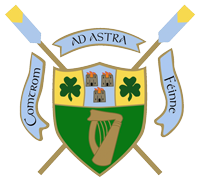 With such a successful training camp, we now seek to build from it and are looking forward to preparations for the Colours weekend and the Gannon Cup in particular. 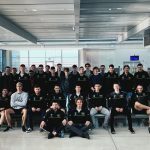 Thank you to all the athletes, coaches, committee and support that make this trip possible.